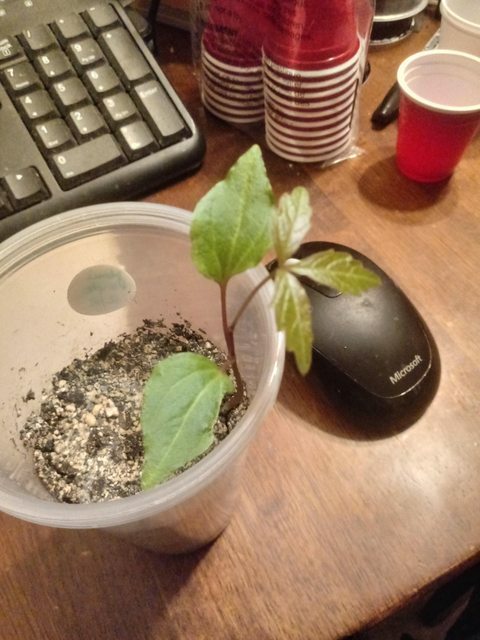 I've got another seedling with a weird look to it. 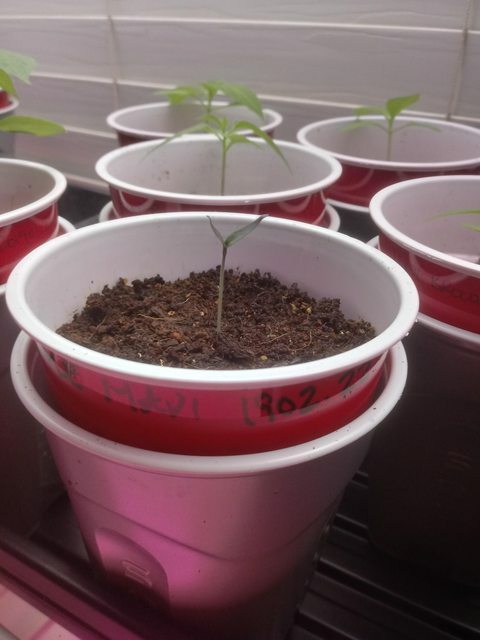 Just wanting to compare with pictures others might have of the Purple Maui pepper seedling. 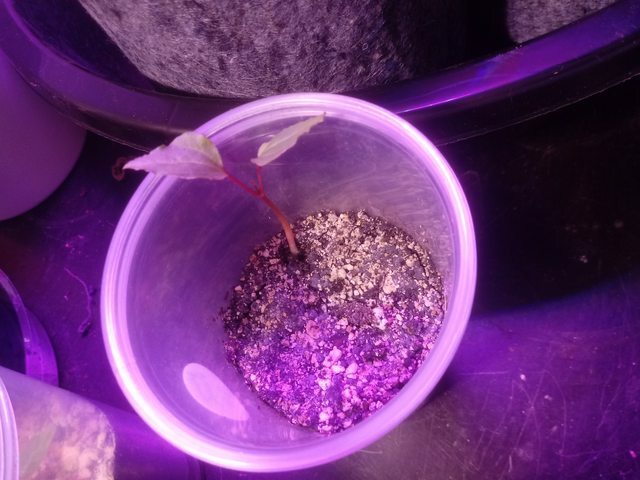 Here's what popped in mine a few days ago, planted 12/18.. The rest of the pots planted with these have produced nothing. At first I just attributed the weird look to genetic damage from potentially old seed(it definitely has some damage on one of the cotyledon) There is just something about the red stem, pale veins on that leaf shape that screams Amaranthaceae, the more I look it. This one turns out to be Parthenocissus.. another Miracle Grow bag Miracle!! Finally got some actual Purple Maui too! !